Always one step ahead in technology to let you be the leader of your security goals. Each of our products comes from innovative technologies. The ability provide ad-hoc solutions is in our DNA. Each of our products is made to be one step ahead of what is on the market today. Who is involved in business security has to find ways to stop / prevent insider attacks. We offer exclusive solutions for this pressing issue. We offer customized solutions based on each customer’s need. 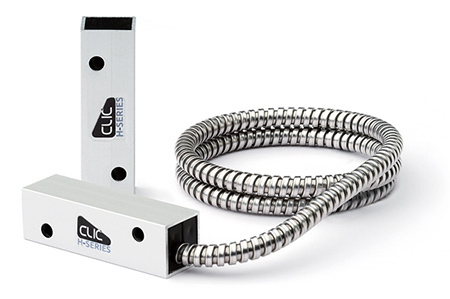 CLH-L2C flush mount magnetic contacts.